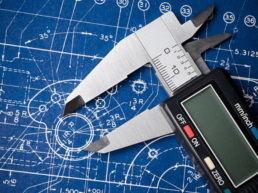 Whether you are looking for machined parts out of plastic, aluminum, brass, or bronze, Tamshell has got you covered. 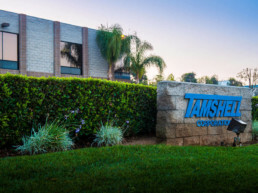 Our belief in providing superior quality parts with unmatched customer service is what sets Tamshell apart from our competitors, and what keeps our customers coming back. 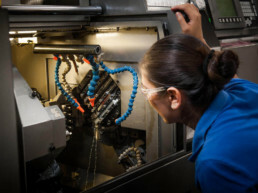 Our state-of-the-art CNC shop is equipped with one of a kind systems, for developing almost all your plastic, aluminum, brass and bronze needs. 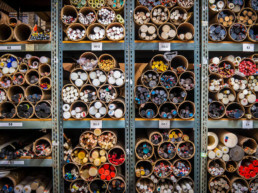 We know our materials, and which is best for your design, so you don’t have to. 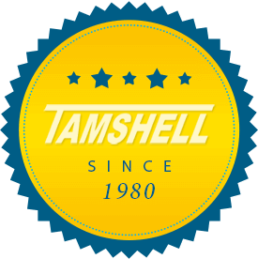 For more than 35 years, Tamshell has been one of the go to parts supplier to the world’s largest OEM companies. 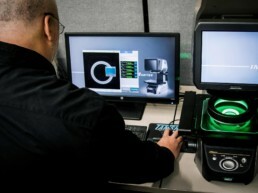 We are a 5-S company that is AS9100D certified, and ITAR Registered. 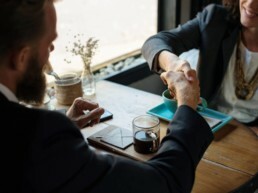 We have attracted a highly-skilled, diverse, and dedicated team of individuals. Whose devotion and commitment has made Tamshell a premiere machine shop. Tamshell is a custom to order shop, so whether you need a component as precise as +/-.0001 or multiple shipments our facility can handle it.